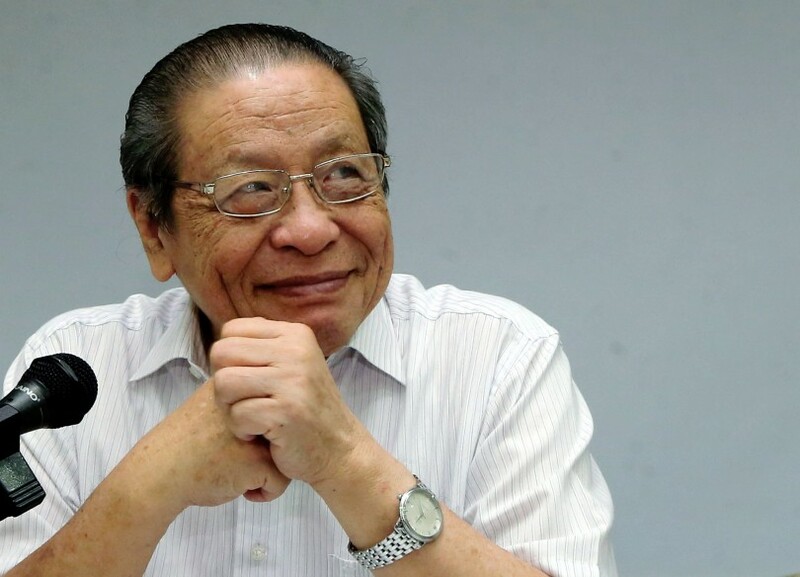 KUALA LUMPUR — January 23, 2019: A tweet by DAP supremo Lim Kit Siang today to offer the Orang Asli in Cameron Highlands full citizenship if they vote for Pakatan Harapan has caused an uproar. The offer prompted many Twitter users to point out the farcical nature of Lim’s promise, arguing that the Orang Asli would not in the first place be voters unless they are already citizens. Article 14 (1) of the federal Constitution states that anyone with at least one parent as a citizen or a permanent resident and born in the country is a citizen of Malaysia. “What do you mean? The Orang Asli has always been citizen of Malaysia. They own MyKad (identification cards). Are you drunk?” was the sarcastic tweet from Sekuttawar. Besides pointing out Lim’s political gaffe, there were also those who criticised him for supposedly holding the Orang Asli to ransom. “Holding electorates to ransom is something that BN (Barisan Nasional) did in the past. PH needs to do what is right regardless of victory at the polls. Stop this rubbish now,” tweeted ElPresidente. This however, was not the first time that PH politicians had dangled promises of such nature during the campaign period for the Cameron Highland by-election. Lim’s son Guan Eng, who is finance minister, had five days ago courted controversy after election watchdog, Bersih 2.0, accused him of playing patronage politics while campaigning. 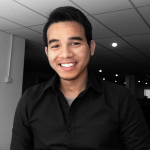 “Although the Malaysian government has changed, the Cameron Highlands (parliamentary) seat has not changed. Why not change this time? This is for the sake of development. 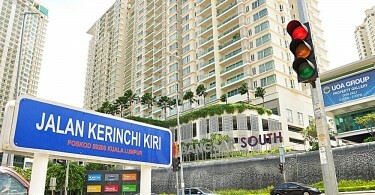 If not, the development in the area will lag,” was Guan Eng’s remark. Bersih deemed such a statement as an undue influence because Guan Eng seemed to be hinting that Cameron Highlands’ development will be affected if Pakatan loses the by-election. “This not only smacks of discrimination in local development against opposition constituencies but can also be considered as undue influence, an election offence under Section 9 of the Election Offences Act,” read Bersih’s statement on Saturday. The by-election is being contested by Barisan Nasional’s Mohd. Ramli Nor, Pakatan’s M. Manogaran and independents Sallehudin Ab. Talib and Wong Seng Yee.